WhereToFindCare.com Blog: Celebrate National Nurses Week 2010: Nominate your Nurse to be a Care Star! Celebrate National Nurses Week 2010: Nominate your Nurse to be a Care Star! National Nurses week starts today - May 6, also known as National Nurses Day, through May 12, the birthday of Florence Nightingale, the founder of modern nursing. 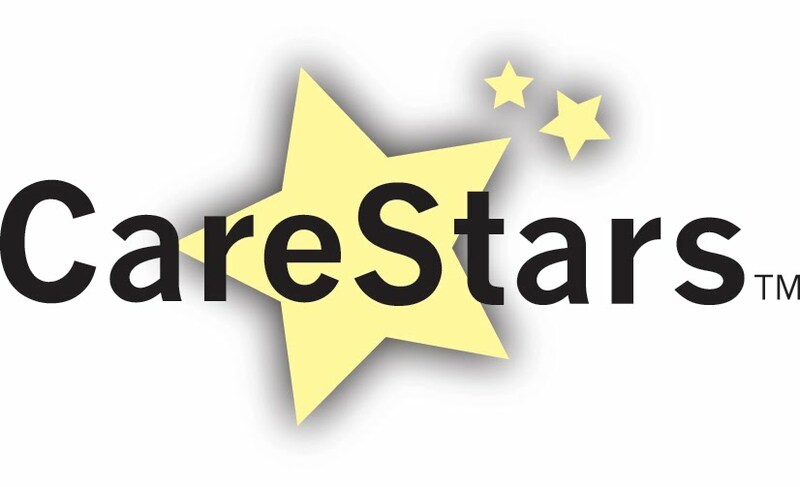 Show your favorite nurse how much you appreciate them by nominating them as a Care Star. Congratulations to these Care Stars!